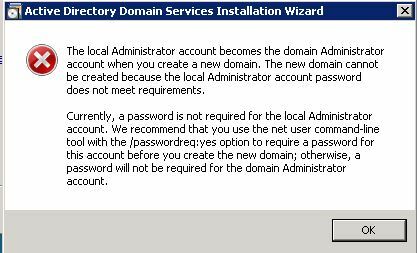 How to fix "The local administrator account becomes the domain administrator"
Recently, on my labs, I have encountered a very common issue: “The local administrator account becomes the domain administrator” Which means that I’ve created a new Virtual Machine I didn’t set complexity password to Administrator while running DCPROMO command. This is the window I have set a password that’s not meet complexity requirements. 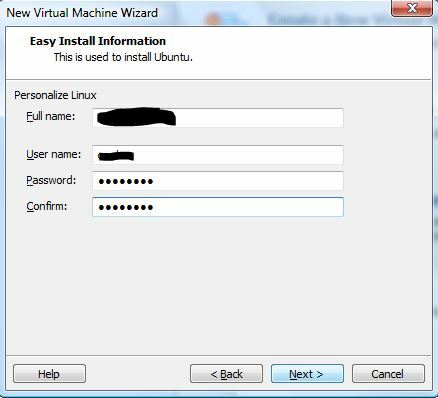 Really thanks for you information i just wanted to know this error occurs when we are making server virtually is that correct? No.. it can happen in any environment.